Who makes offers on homes sight unseen? The answer may surprise you. 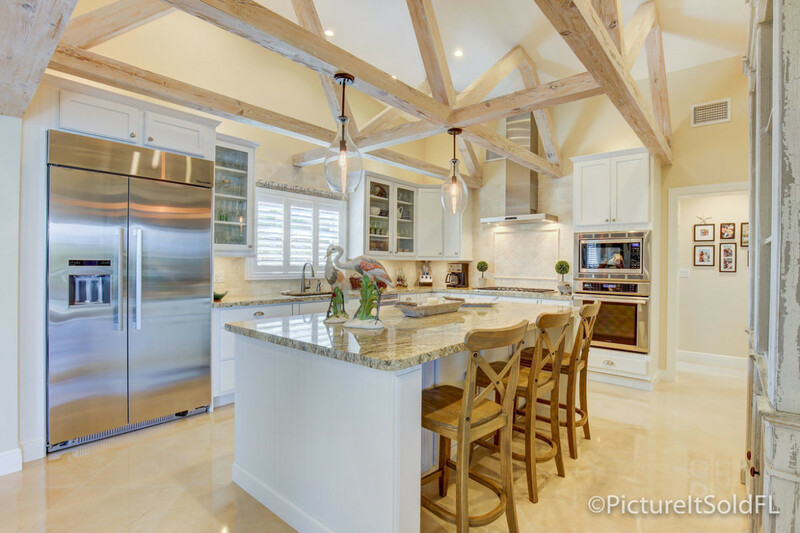 Picture It Sold FL | Real Estate Photography Palm Beaches > Blog > Who makes offers on homes sight unseen? The answer may surprise you. How many photos do you need to market a listing? Recently Bloomberg reported on a growing trend that might surprise you. More and more, intrepid buyers are snapping up real estate without seeing it personally. One in five Americans who bought a home in the past two years said they had made an offer on a home they had never visited, based on a poll of 2,100 recent buyers conducted for Redfin by SurveyMonkey. These figures were not broken down by state or region in the research, but I’d venture to guess that number is even higher in South Florida. So, who are these bold buyers? Are they simply investors, who make low offers on properties all day every day with the hope that some will accept and eventually close? Well, yes, some are investors. But the research further showed that people who ended up paying more than $750,000 for the homes they purchased were even more likely to have made an offer without visiting. A whopping fifty-three percent of them had submitted an offer sight-unseen during their search. Among millennials, who most believe will be critical to the future of real estate sales, 30 percent had made such a blind bid. In my estimation, two factors should to be in place to encourage out-of-state and out-of-country buyers to make an offer on your listing sight- unseen. 1) Hopefully, they are being represented by a Realtor whom they trust and who can guide them, be their eyes and ears, and assist in hiring professionals (like inspectors) to evaluate their potential purchase; and 2) (did you see this coming? 🙂 Your listing should be well-represented by excellent photos, videos, and virtual tours. Call us today to book your sessions! (561) 600-3824. How do I add the link for my listing walk-through video to my Beaches / Flex MLS listing? How does Picture It Sold Get Those Windows Like That? Are Professional Photos Only for High-end Properties? Blue Skies Always – At No Additional Charge – for Real Estate Photos in Boca Raton, Delray, Jupiter, and More!